Mule Uploader gets your file from your computer to Amazon S3, no matter what. Wireless just went down? 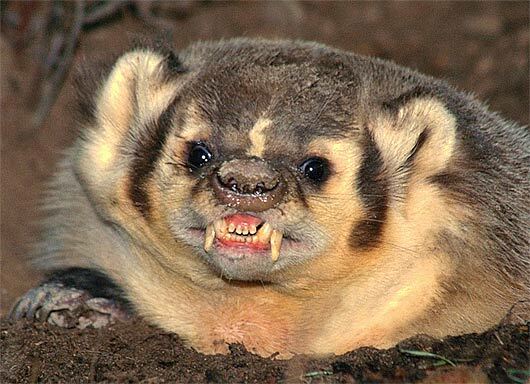 A badger ate the power cord? You have to go now and need to resume the upload when you get back? Mule Uploader has you covered. Why use this? Because having a 3GB file interrupt at 87% isn't pretty, not for you and especially not for your users. Go ahead, select a file. It will start uploading automatically.